It also helps you to deal with the emotions of grief, and supports your feelings and helps you to understand more easily that "this too shall pass". 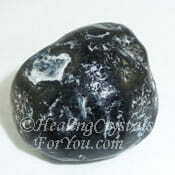 This stone encourages you to feel that regardless of whatever is happening in your life, there is a reason for it to happen and that it is in Divine order. It helps you to realize that the situation that is happening is often temporary and you will get over it and it may help you to find the silver lining of the cloud. 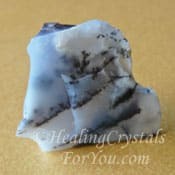 It has a strong spiritual vibration that aids you to make connections with spirit guides and the higher angelic beings who will help you solve problems. 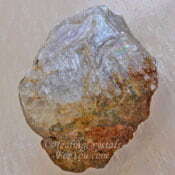 Spurrite is found in a number of locations including Scotland, Ireland, New Zealand, New Mexico, Montana and California USA. 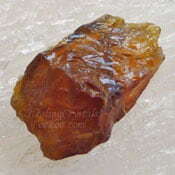 The meaning of its name relates to it being named after the American geologist Josiah Spurr. It comes in a number of different colors including white, yellow, pale blue, grey, grayish purple, violet and deeper purple color. 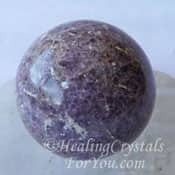 The variety of Spurrite known as Strombolite is found only in New Mexico, and its color is in the color range of purple-grey to violet and deeper purple. 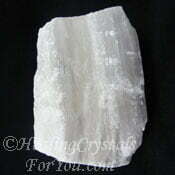 Strombolite often has white lines of Calcite through it where it has been fractured. 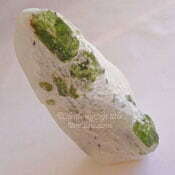 It is sometimes found inter-growing with Vesuvianite also known as Idocrase. Why Would You Use Strombolite? 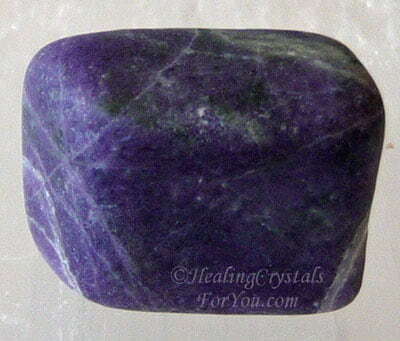 This is a stone that has a quite positive effect on your etheric body, as it stimulates the crown chakra and at the same time has a similar effect on the root chakra. Spurrite helps to lift you out of depression and negative feelings and helps you to feel better about life, and see that there is a divine plan and a purpose for everything that happens. 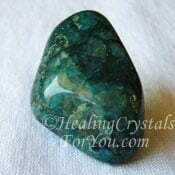 Strombolite is a stone that encourages good humor and brings the vibration of optimism through into your life. It has a lovely energy that encourages happiness and expectation, even when what seems to be happening may not be positive. 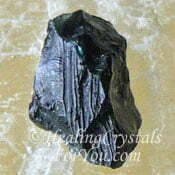 This is a powerful energy to make you feel more stable and centered and it has an excellent spiritual grounding energy. Its action at the crown also brings spiritual growth by connecting you with the celestial and mystical realms. It takes energy down from the base to the earth star chakra where it anchors your chakric system to the energy of Mother Gaia. 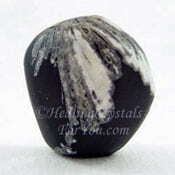 The energy of this crystal works within the higher chakras to bring spiritual growth. 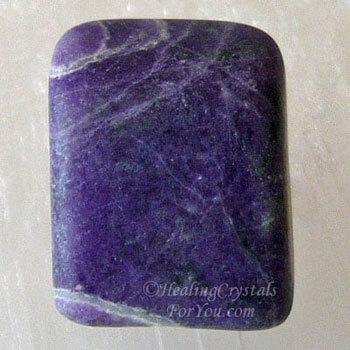 It creates a connection between the crown chakra and third eye chakra and brings insight and inspiration, that encourages spiritual transformation and change. 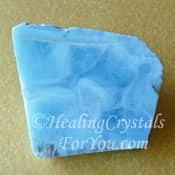 If you need help to deal with the emotions of grief, especially when you know that there is nothing you can do to change what has happened, this stone will be beneficial to use, as it all about how you look at it. 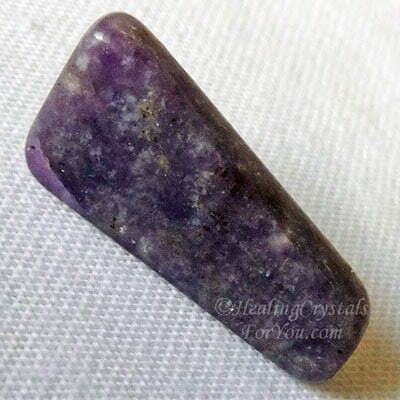 Spurrite is a powerful stone to use in meditation, and will help you to better understand the communication that may come through from spirit. 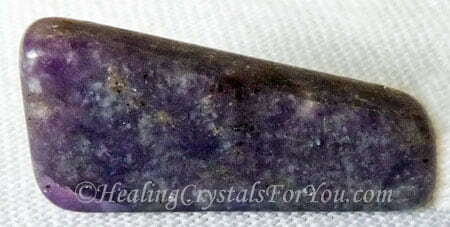 It is a an excellent asset to use as part of ﻿your daily meditation using crystals. 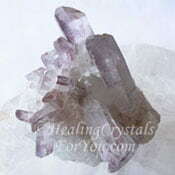 This crystal also aids you to make a good connection with beings in the higher realms. 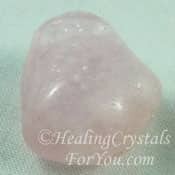 When you are using it you can use any of the easy meditation ideas to connect with the higher celestial realms, as it aids you to connect more easily. 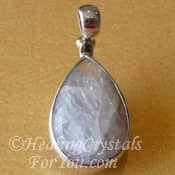 It is known to aid you to connect with the angels, and it will help you to make a connection with the highest angelic beings. 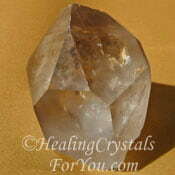 Its energy is very powerful to aid communication with those in the higher realms. 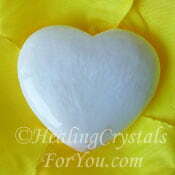 It will also help you if you do mediumship, as it aids communication with those in spirit. 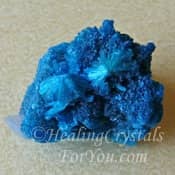 It has a strong vibration within the throat chakra, and the more blue shades there are in its coloring, the stronger this throat chakra energy will be. 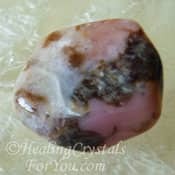 It will help you to attract angelic beings who will have important information to tell you that is very pertinent regarding your current life circumstances. 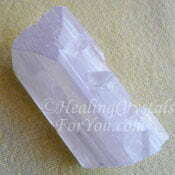 If you have not already made contact with your spirit guides, it may aid you to find and work with your guides. 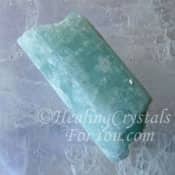 Spurrite is beneficial to aid the growth of budding telepathic abilities once they have begun. 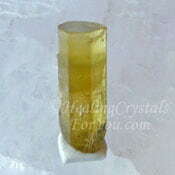 One of the ways that you can utilize this crystal is to wear it on your body. 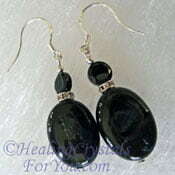 By wearing them, this may aid you to feel more optimistic at times when life's problems make you feel overwhelmed. 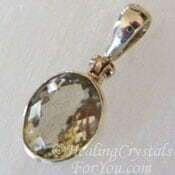 They are often sold wire-wrapped, and they make lovely pendants. 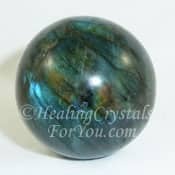 There are advantages to using it, if you are feelings depressed or anxious, as these stones are one of the crystals that help stress. 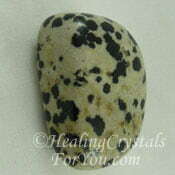 It may be found selling as either Spurrite or as Strombolite, and is a good stone to help you to understand that even if things are bad they will get better. Spurrite encourages good humor and optimism. 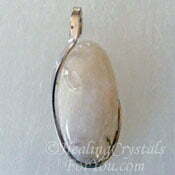 It has a comforting vibration, that may assist you in difficult times, especially in times of grief. 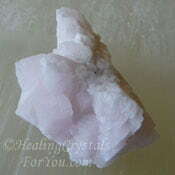 Use it during your daily meditation, as it has a active spiritual energy that will help you to make connections with angels, your spirit guide and the higher angelic beings. This may aid you solve problems, and to understand whatever is happening in your life, there is a reason for to happen and that your life is in Divine order. 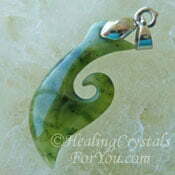 Within the third eye chakra it stimulates inner vision, that has a quite mystical and magical energy. It helps you to build rapport with others in a group situation. If you are someone who feels shy in social situations, maybe you should seek out a piece, as it is good to help issues like these. 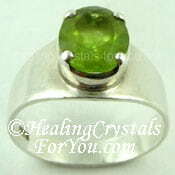 It encourages a connection between the throat chakra and the heart chakra. 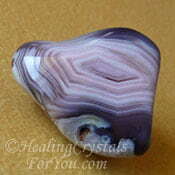 This may help you to relax and lighten up, so you may create more friendly and loving communication with others. 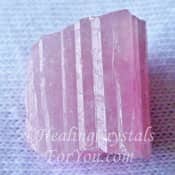 It has a vibration that enhances optimism and good humor, and brings through feelings of love and generosity towards others. It is beneficial to assist you to deal with difficult life situations by aiding you to see the big picture. 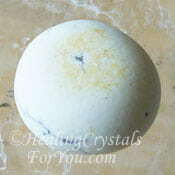 The vibration of Strombolite is quite comforting, and may help you to deal with whatever arises. 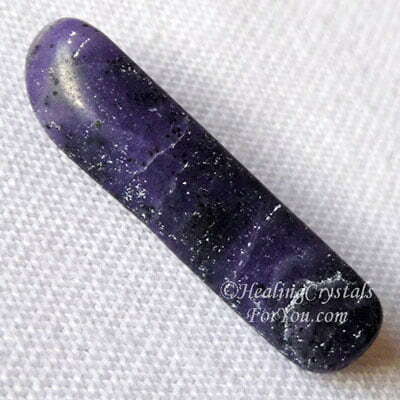 Spurrite of any color will resonate strongly within the higher chakras, but the vibration of the purple Strombolite usually has a higher vibration, so it may be preferred for spiritual work. 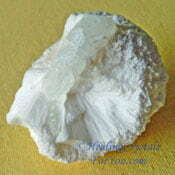 It combines very well with many of the higher vibration crystals, to aid spiritual transformation and change. 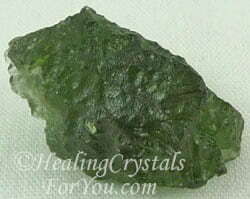 The most well known stone recommended for transformation is Moldavite the green tektite, and it works well in combination with this amazing crystal. 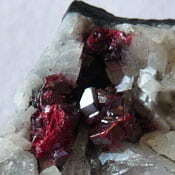 You may also like to combine it with other high vibration crystals, including Phenacite, Tibetan Tektite, Selenite, Tanzanite, Scolecite, Natrolite and Danburite. 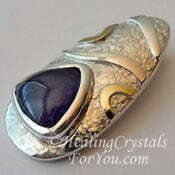 All of these will aid you to take the energy of this stone even higher. 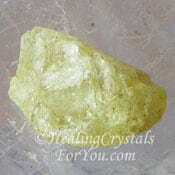 Using it with Thulite will aid you to develop stronger rapport with others. 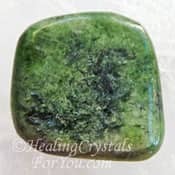 To help you to cope with grief, you may like to combine it with other stones that aid grief, including Datolite, Diopside, Morganite, Stilbite, Tugtupite, Lepidocrocite, Cavansite, Aquamarine and Apache Tears. 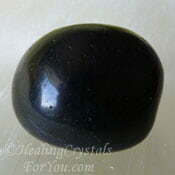 Using it with stones such as Hypersthene, Heliodor, Cinnabar, Black Onyx, Heliodor, Mordenite, Labradorite or Merlinite may stimulate an increase in its mystical or magical vibrations. 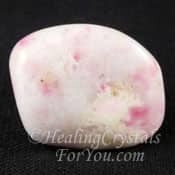 To encourage the vibration of Spurrite to create feelings of good humor and feelings of happiness that result, use it with Pink Tourmaline, Larimar, Peridot, Sillimanite, Ocean Jasper, Clinohumite or Smoky Quartz Crystals. 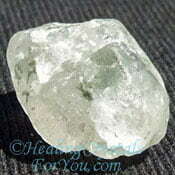 For stress or anxiety combine it with calming stones, that also encourage feelings of joy and optimism. 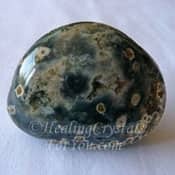 Use crystals such as Amblygonite, Chrysanthemum Stone, Ocean Jasper, Lilac Lepidolite, Serendibite, Botswana Agate, Quantum Quattro, Diaspore, Mangano Calcite, Diaspore, Lithium Quartz or Dalmation Jasper.